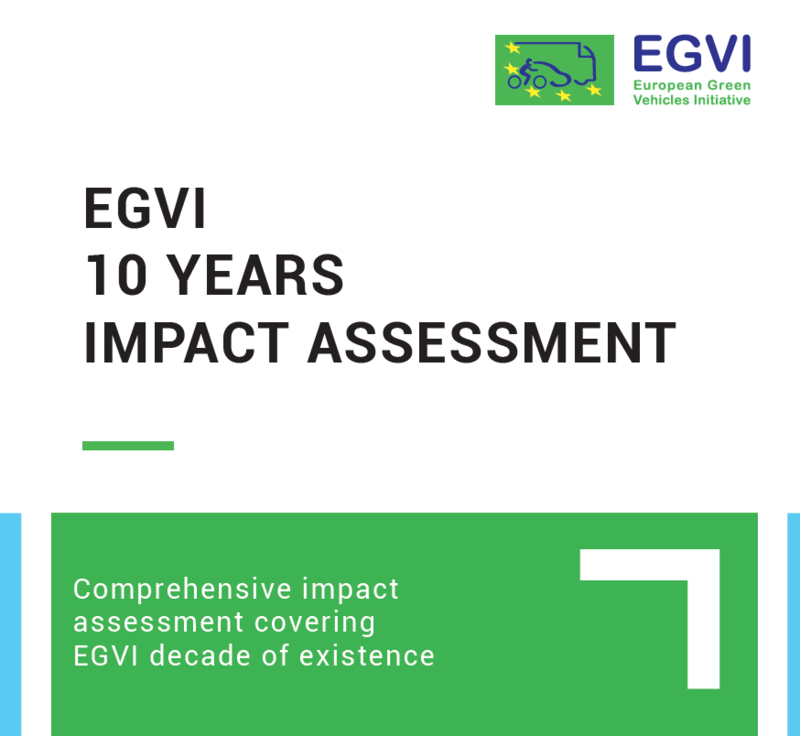 EGVIA works amongst the interested members of the private side in the EGVI cPPP, with the view of developing research priorities, disseminating information and promoting the public-private partnership and its collaborative cooperation. 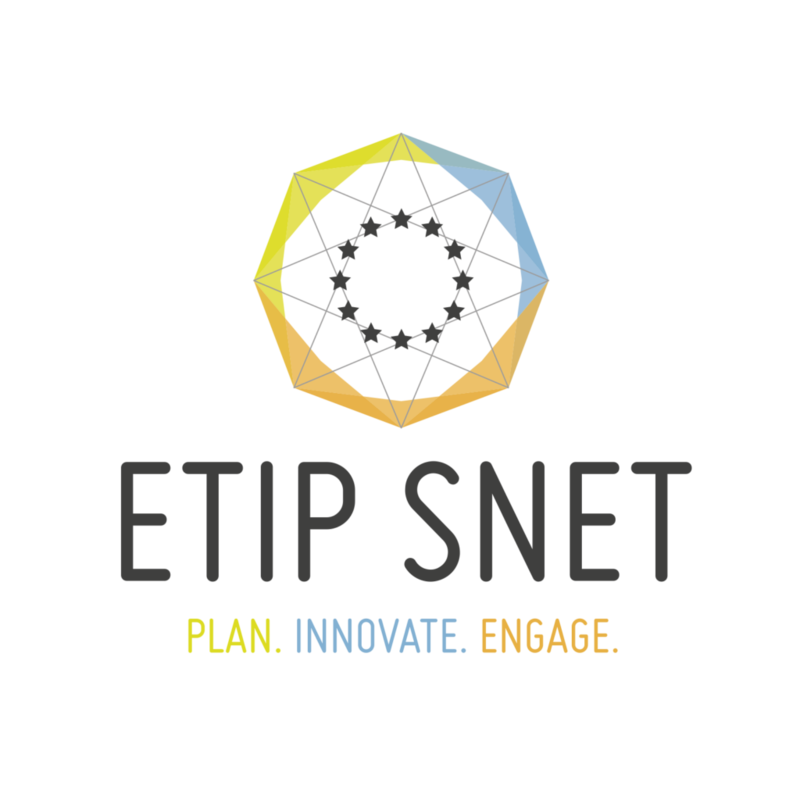 Excellent Science, Competitive Industries, Tackling Societal Challenges, Building communication channels, Promote and support EGVI’s cPPP. 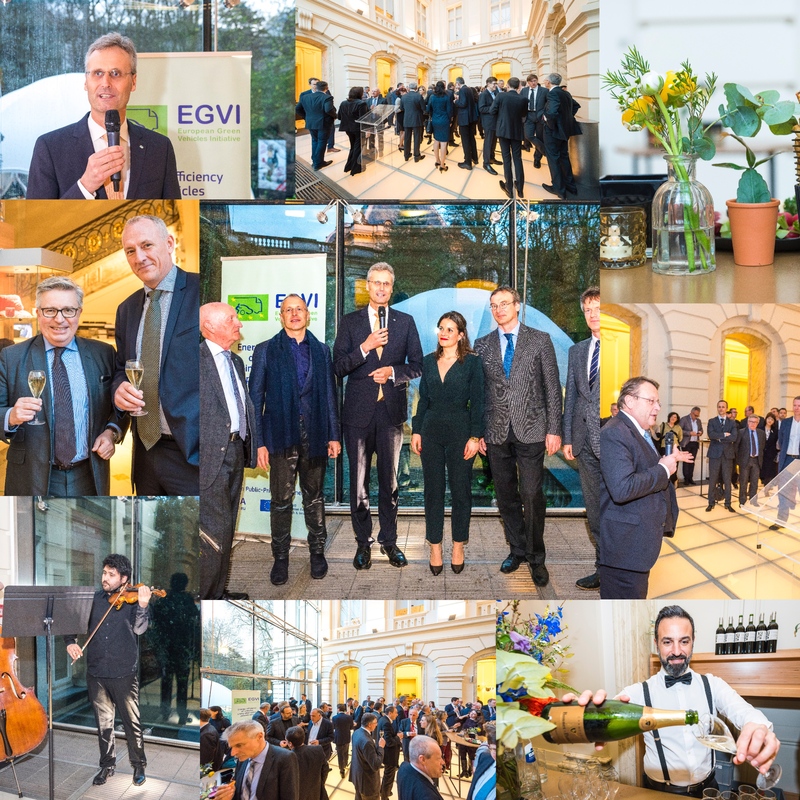 Check out the celebrations of EGVI 10th anniversary party at Museum BELVue! 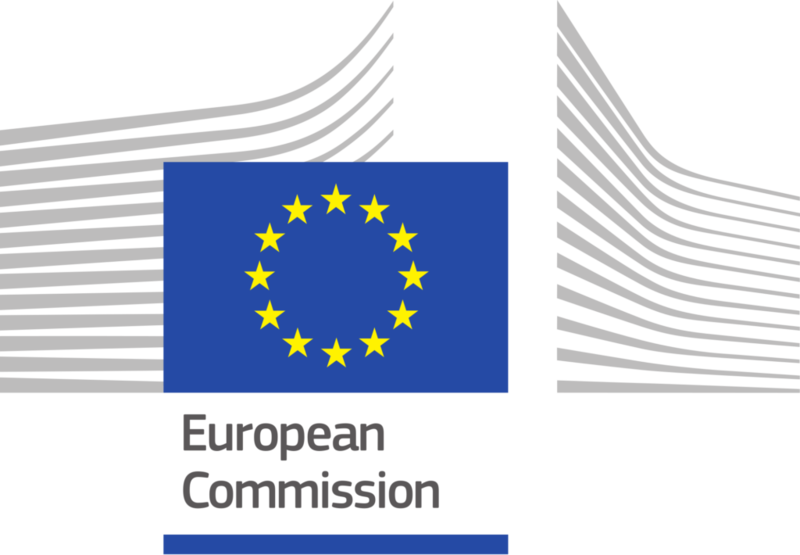 Three rounds of biennial calls for proposals are expected to be launched within the European Green Vehicles Initiative PPP in the period 2014-2020. 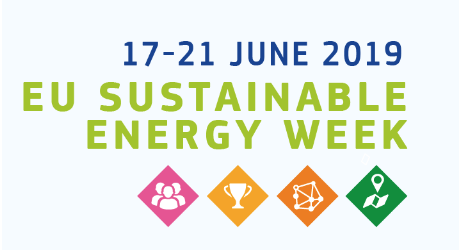 They will follow the four annual rounds of calls already published in the framework of the Green Cars Initiative (2009-2013). 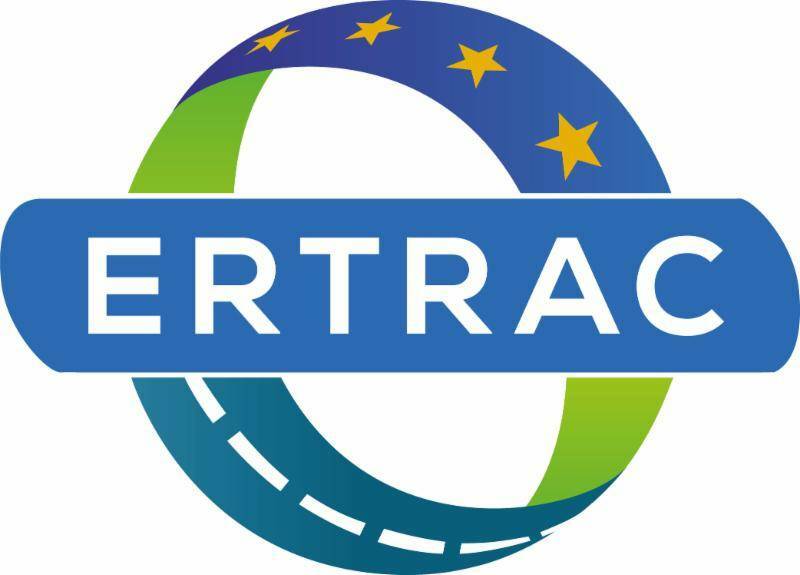 The full list of collaborative research projects launched within the European Green Vehicles Initiative (2014-2020) and European Green Cars Initiative (2009-2013).